For bookings and info, email Laura at LauraRisk@sympatico.ca or call 514-727-3171. Click here for Laura's tour dates. Click here for info about Laura's recordings. Click here for information about Laura's teaching CDs. 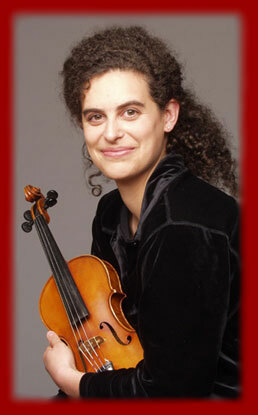 Click here for a few of Laura's favorite fiddling links. Click here to see photos of recent camps, performances, and workshops. Click here to download the whole press kit as a pdf file.